We were asked many times is it possible to order an adult INO. So today we are opening INO Simple Edition preorder with three colours available! It will last up to February, 14th—and we are not planning to have another for a long time, at least for this year. 2018 Tamikan Space Anniversary FanArt Contest! 19th of January is a very important date for Tamikan Space universe. And we are opening a fanarts contest to honour the fact! It will last for a month, in the end of February we'll name a winner who'll get a doll of their choice, of Tamikan Space or INO projects. In the night of January, 18 in 2000, there happened something that changed Timur's life a lot and determined his art development. Maybe, one day he'll tell about it, it made him think quite differently. He considers this date the origin of Tamikan Space universe. 18 years passed as he has been assembling information, building inner logic of the story and searching for ways to tell it. There's much material—texts, drawings, languages descriptions. The first project about this universe was named INO, it appeared in 2011. 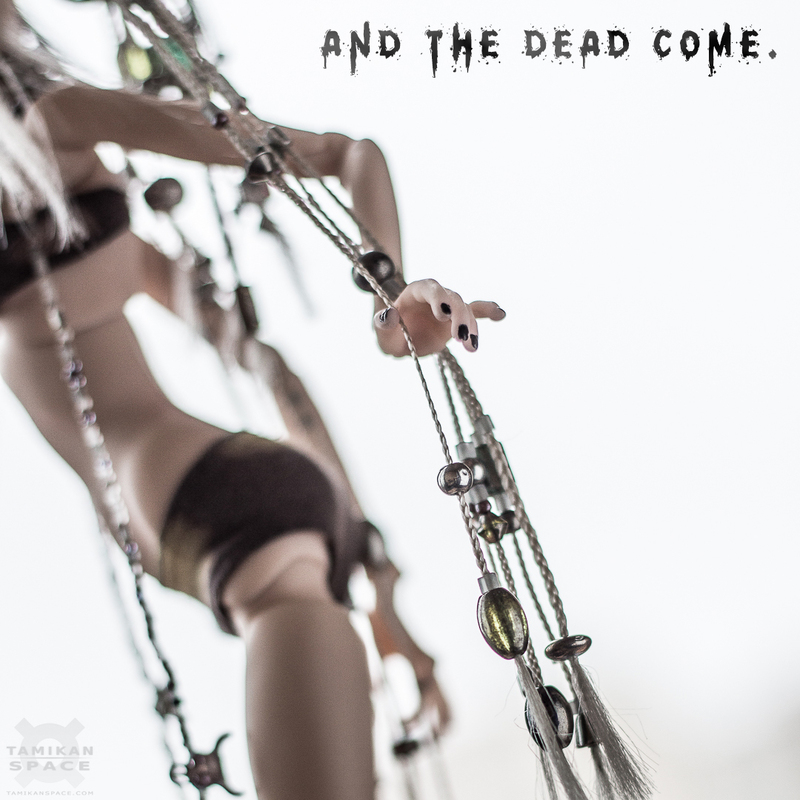 Tamikan Space was launched in 2016 to show you the most we can of this universe… And it will include not only dolls. ...and are participating at the Doll Prague, the exhibition taking place in the centre of this beautiful city! Starting this Black Friday we are opening a new preorder of our dolls up to 2nd of January. 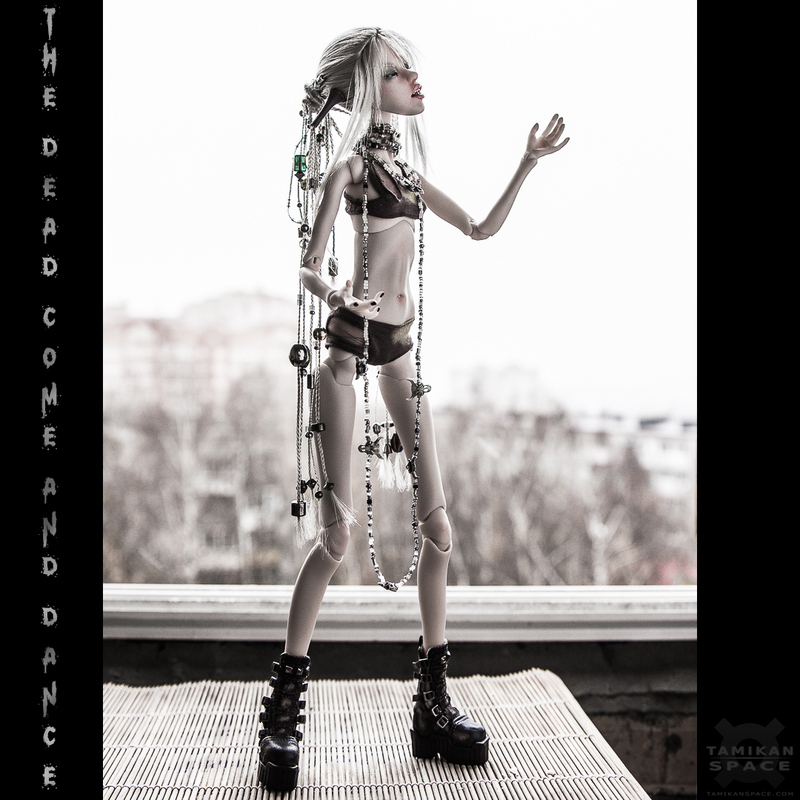 Moreover, until the middle of this Sunday evening (European time), we are offering a 15% discound for our dolls! 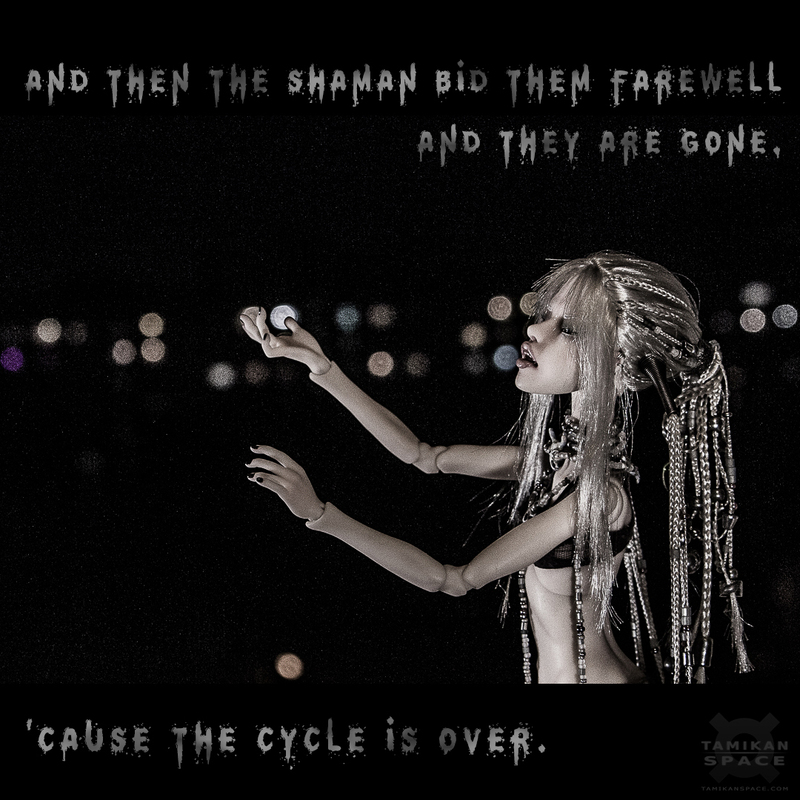 The Shaman is going to got some more stuff and go to the ancient, beautiful, mysterious and sometimes gloomy and ghosty–especially in the end of autumn–city of Prague, to take part in international exhibition at November, 24–26! 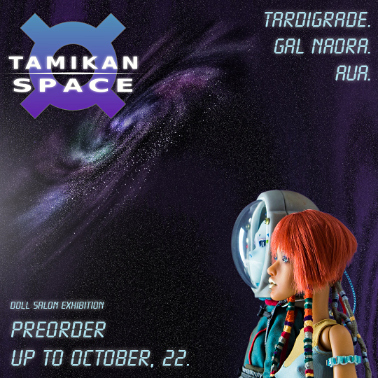 The International Doll Salon in Moscow is over, and we've re-opened preorders for all Tamikan Space and Tatar dolls up to 22nd of October. At the exhibition we presented a new additional smiling face and a second pair of basic hands for Tamikan Space Gal Naora. These hands are primarily for clothes changing, but can be used as additional hands for some gestures as well. We have also changed the basic pair of hands for a more general purpose one, and the former pair became additional. The Naoras of the summer preorder are being shipped with all three! Most of the outfits we showed at the exhibition are worn by staff members and trainees at Open Academy of Hope (we are working on a stories section of Tamikan Space site! ), but two of them are from Roannu region and Aua planets. We are planning to develop them as well in the future. We will gradually be adding all presented items to the catalog and they will be available to order. Tamikan Space Gal Naora pre-order is open! 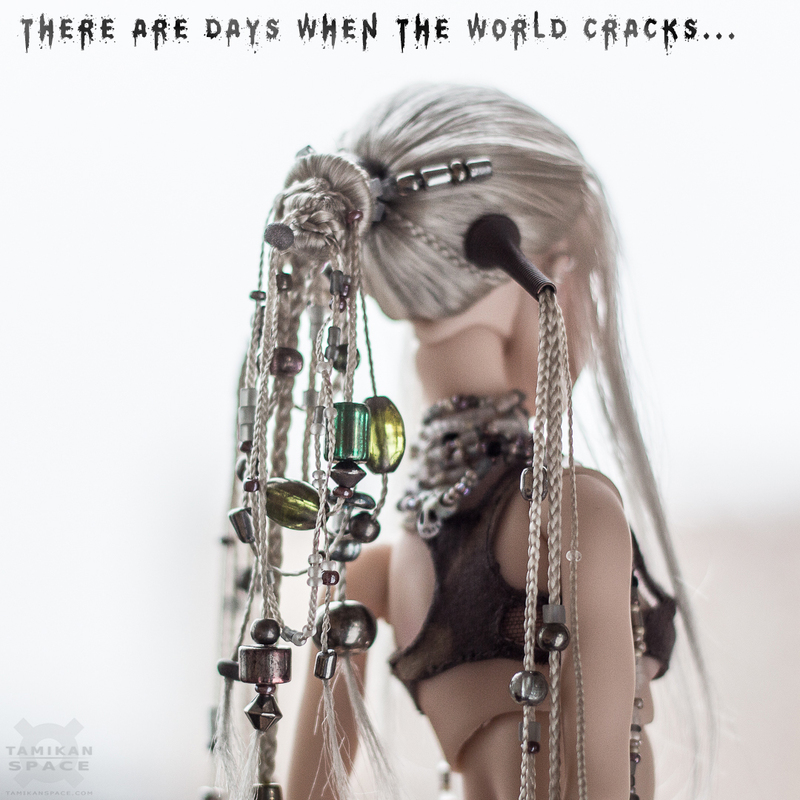 This Saturday we are beginning to take orders for our new doll Tamikan Space Gal with mould Naora that we announced and showed at Dollscar BJDcon in June!